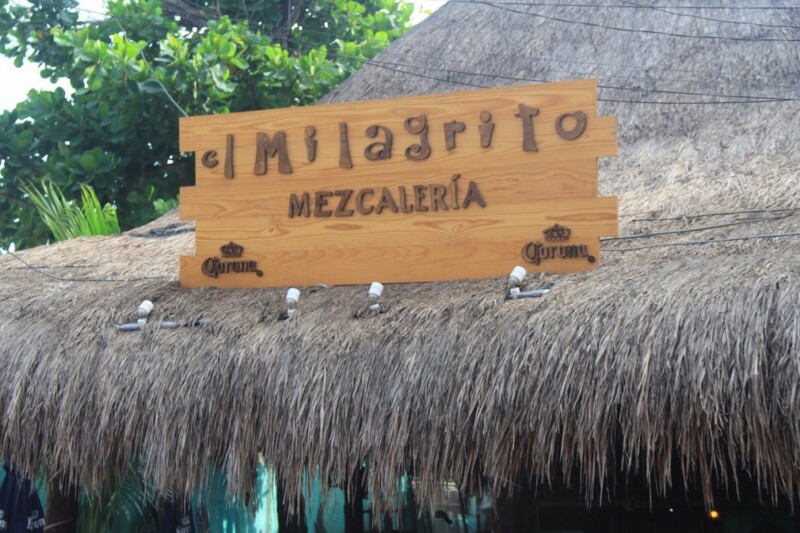 If you are looking for a cold beer and a good snack like a traditional Guacamole or some Arrachera Nachos, El Milagrito is the place to go. 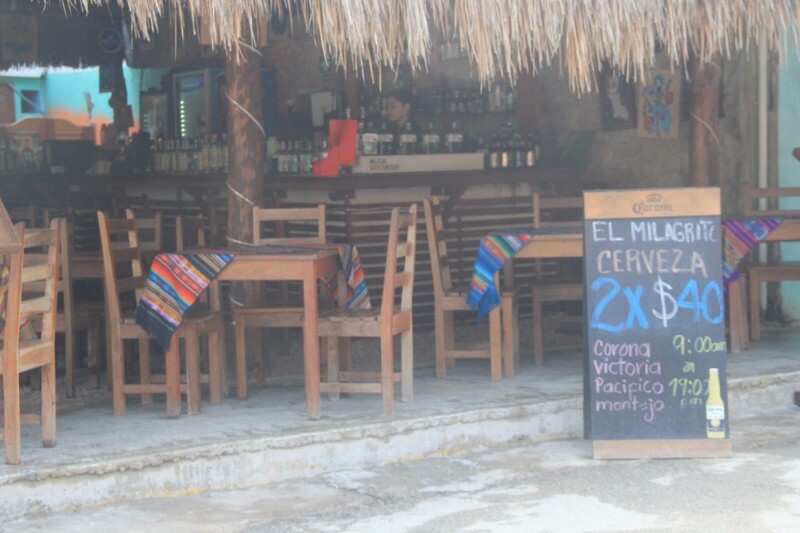 They offer a great deal for beers, 2 X 1 in Corono, Victoria, Pacifico and Montejo. The Milagrita Margueritas are great! 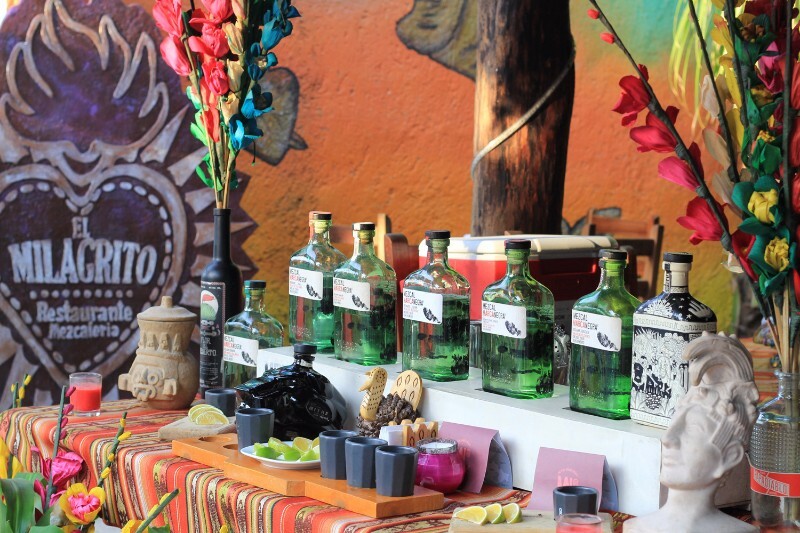 And well priced; especially during the long happy hours. The food I’ve had there is simple, but hearty and excellent. I love the vegetarian burritos. 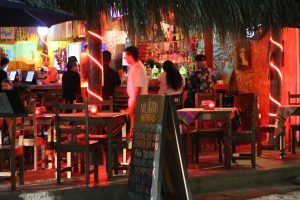 Add to that the friendly service and awesome waiters, like Marcos, and it’s a place to return to often.